 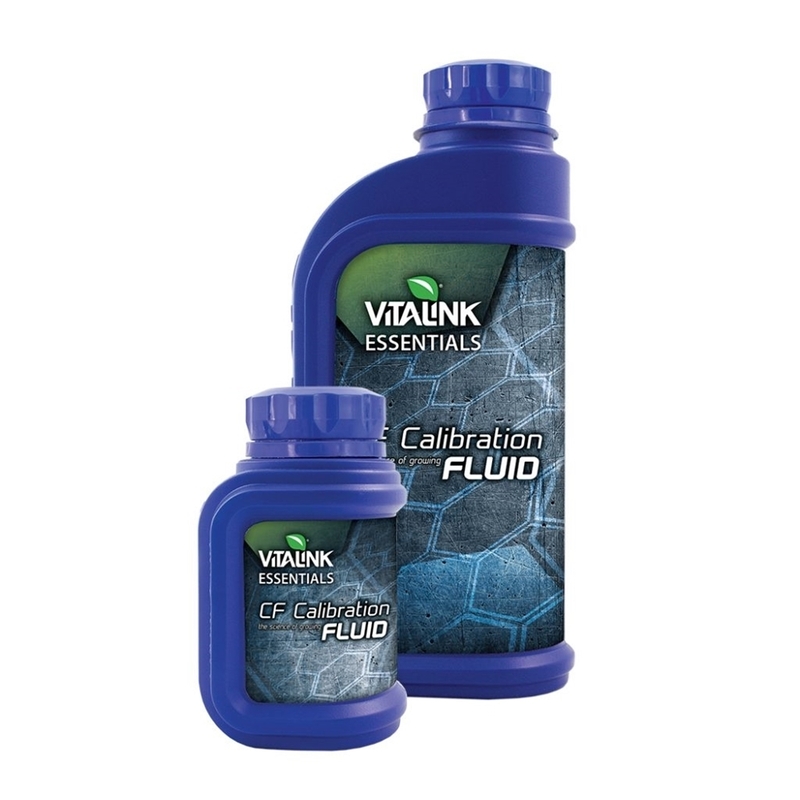 Vitalink Calibration Fluid is used to ensure your PH meters are providing you with accurate readings. 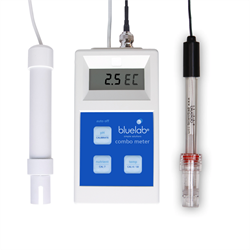 We advise you use calibration fluid to test your readings and adjust it accordingly if required. 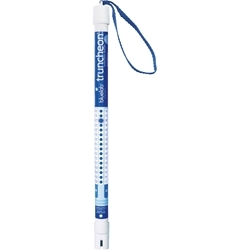 In order to check if your meter is correct we recommend using this fluid weekly to avoid incorrect readings. 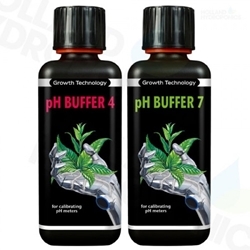 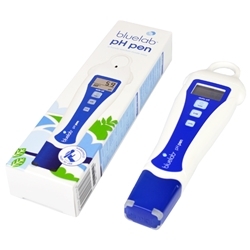 This product is easy to use and a small amount of fluid is required to calibrate your meter.